There is something so seasonal about the arrival of pumpkins in our shops, and the inevitable carving for Halloween. They also make the perfect ingredient for many dishes, both sweet and savoury. So rather than discarding the flesh and seeds from your jack-o-lanterns, use them to make seasonal fayre – here are 12 perfect pumpkin recipes for the family this Halloween. It’s worth noting that not all pumpkins are equal. The larger pumpkins are largely grown for jack-o-lanterns and often aren’t as sweet. 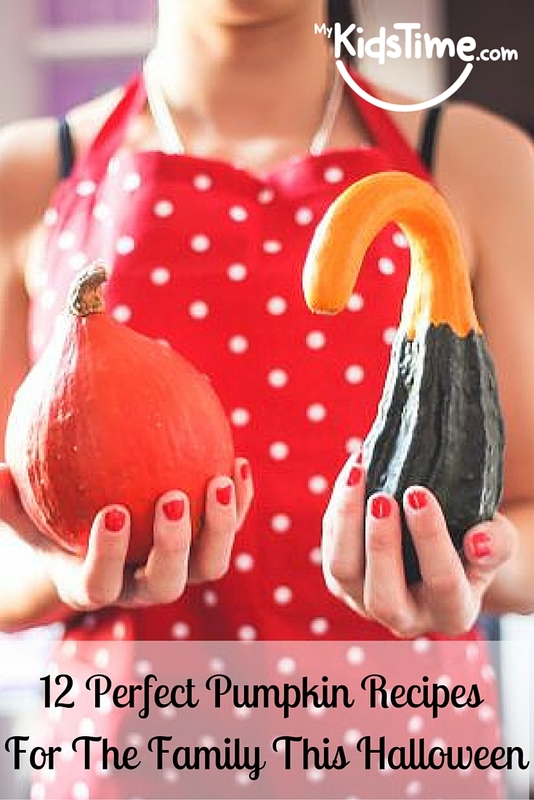 Sugar pumpkins, butternut squash, or kabocha pumpkins are all sweeter and can be roasted and puréed for recipes. 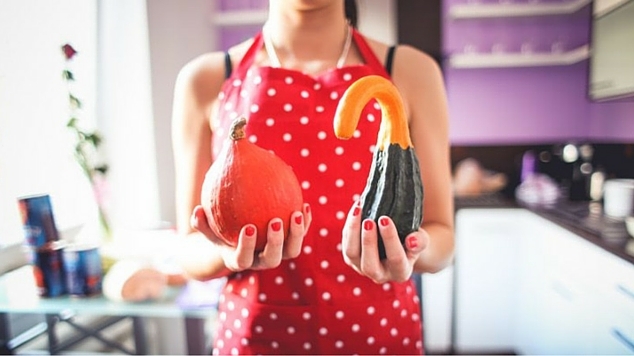 Here’s a handy tutorial for making your own pumpkin puree, which you can also freeze. You could also just use canned pumpkin. 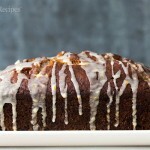 Simply Recipes have a lovely Pumpkin Bread Recipe that is quite adaptable to different types of pumpkin purée and spices. They finish their bread with a lovely orange juice, zest, vanilla and sugar glaze, which is optional, but definitely worth it! Once Upon A Chef has a recipe for Spiced Pumpkin Bread, which is easy to make with the kids – just a little mixing, stirring and into the oven – and you’ve the perfect bread. 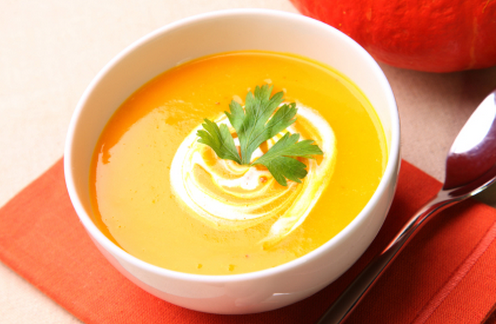 This Pumpkin Soup is adapted from a recipe in “Seriously Spooky Fun” by Marion Haslam. You get a little extra sweetness from the addition of an apple to the soup, ensuring the kids will be back for seconds! BBC goodfood also have a Pumpkin Soup recipe that the kids will love, which they garnish with croutons and pumpkin seeds. Yum! The Lovely Little Kitchen also has a recipe for their Best Ever Pumpkin Muffin, which is super light and fluffy, thanks to coconut oil. Definitely worth a try. With a wide variety of nutrients ranging from magnesium and manganese to copper, protein and zinc, pumpkin seeds are nutritional powerhouses wrapped up in a very small package. However, we so often forget about or discard the seeds when carving our pumpkins. This Halloween try toasting your pumpkin seeds to make healthy tasty snacks for all the family. 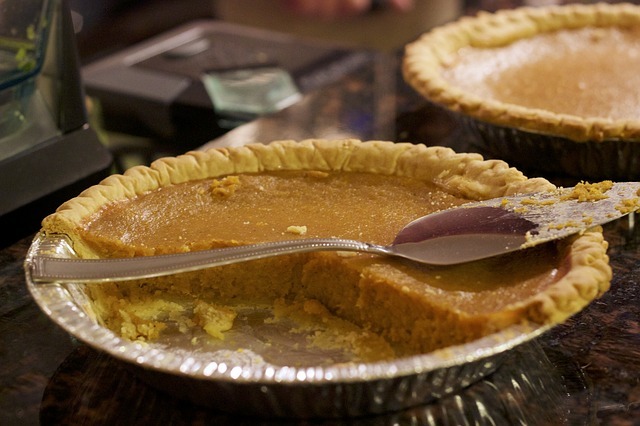 It wouldn’t be Halloween without pumpkin pie! The BBC goodfood Pumpkin Pie recipe uses fresh pumpkin, which you boil and then pass through a sieve. But it would work equally well with tinned pumpkin. 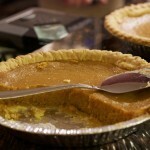 For super easy pumpkin pie recipes for cooking with the kids, about food has a Pumpkin Pie recipe that uses a frozen crust. Or for the height of simplicity, try this No-Bake Pumpkin Pie in Ice Cream Cones recipe from LaJollaMom which is sure to be loved by the kids. 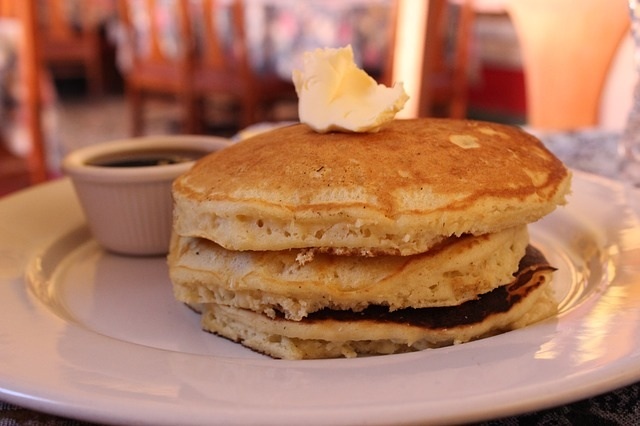 Add pumpkin to your pancakes for the perfect Autumn/Halloween breakfast treat. Kitchen Treaty has a recipe for super-tall, fluffy and moist, Pumpkin Pancakes which uses a mixture of spices. 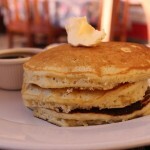 Food.com has a recipe for Pumpkin Pancakes that should also be a real hit with the kids. 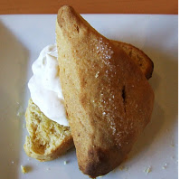 These Pumpkin Scones are perfect for baking with the kids, and adding pumpkin to your scones helps to make them a bit healthier at the same time. 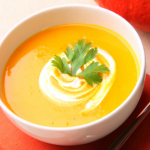 You will need to puree the pumpkin for this recipe. 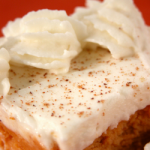 If you want an extra treat, serve with fresh whipped cream! The kids will love making pumpkin cookies around Halloween, and they make the perfect party food. There are many variations to choose from. For something a little different, allrecipes have delicious looking Pumpkin Chocolate Chip Cookies. They add some chocolate chips and walnuts to their pumpkin cookies to produce a more cake-like cookie! 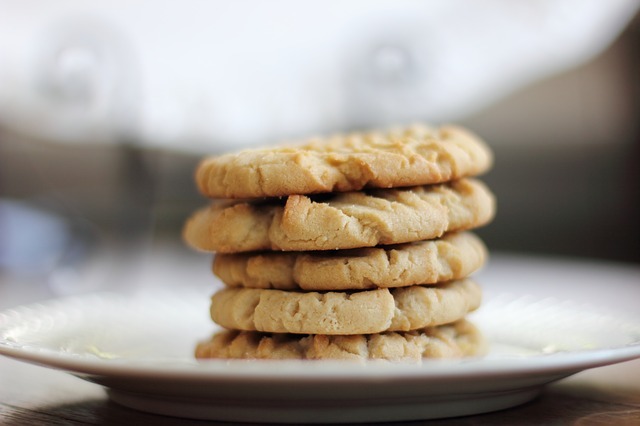 Kids will love these yummy and fun Great Pumpkin Cookies from Very Best Baking by Nestlé. These cookies also have oats and can be decorated with all sorts of goodies like chocolate chips, icing, and candies or enjoy them plain. 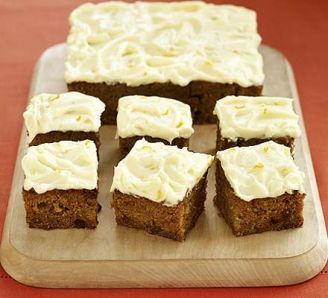 If you like carrot cake, then you will love this clever Halloween tray bake, by BBC goodfood, which used grated pumpkin instead of carrot. 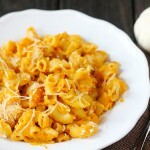 Butternut squash will also work well in this recipe if you are all out of pumpkin. 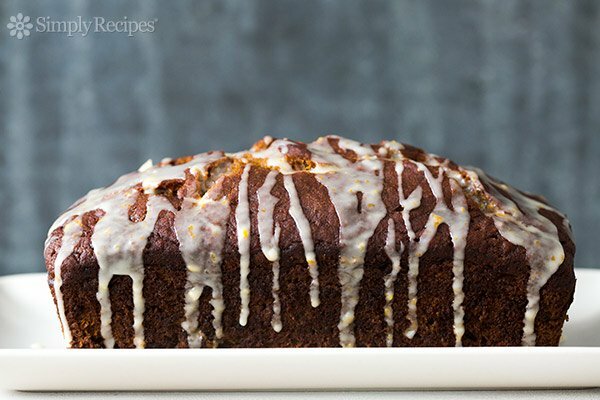 How about a healthy gluten-free Pumpkin Gingerbread Cake? This recipe from True Aim Education is super easy to make too. 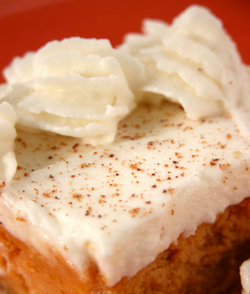 This Pumpkin Cheesecake would make a special dessert for any Halloween Party or meal! 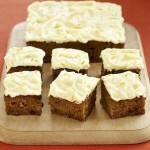 These Pumpkin Bars on allrecipes are a treat at anytime of year, and are light and moist. 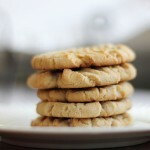 Watch how to make them here. Super Healthy Kids have a Chewy Baked Pumpkin Bar recipe that would be ideal if there are allergies in your house – there is no dairy, no gluten (if you use gluten free oats) no eggs, and no nuts in this recipe! 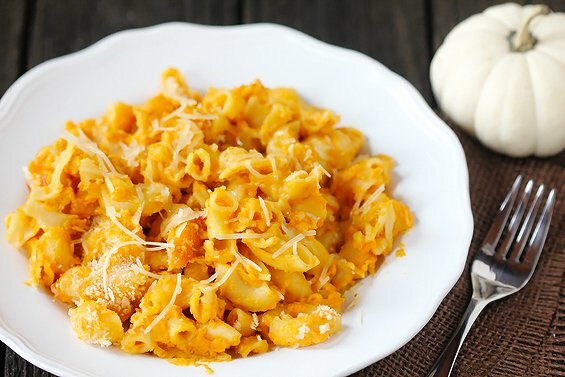 For something more savoury, Gimme Some Oven has a great pumpkin take on macaroni & cheese, which can be served straight from stove top or baked with crispy breadcrumbs. 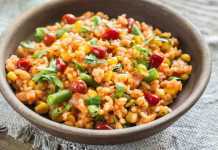 The smoked paprika adds a nice twist to this tasty dish. Over to you! Please share your favourite pumpkin recipes in the comments below. 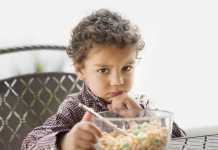 Previous articleWhat Part of Parenting Would You Take a Pass on?